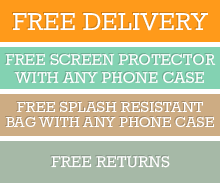 Protect your Samsung Galaxy S4 screen from scractches, bumps and drops - a Screen Protector is an essential in today's times. Premium silicone adhesive gives you a Bubble free application. Easy to clean, just wipe away marks and fingerprints. No interference with touch-screen responsiveness from your finger or Stylus pens. Ultra Crystal : Ultimate Clarity - High Grade, Clear Coted Film. Ultra Crystal film is a high quality film with a hard surface. It protects the LCD screen from scratches and is crystal clear so there is no interference in display clarity nor do you get the "Rainbow effect". 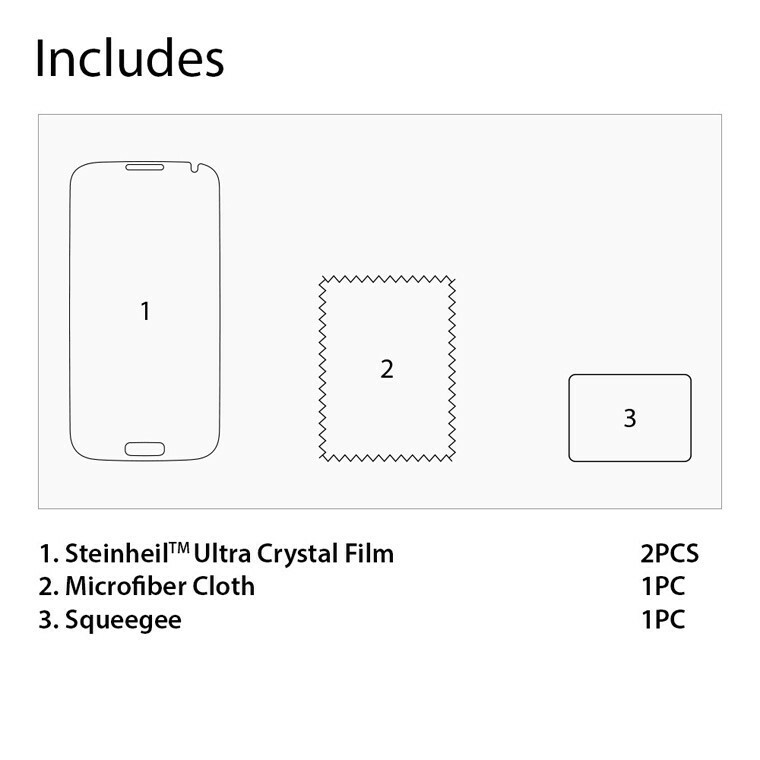 Click the button below to add the Ultra Crystal SGP Samsung Galaxy S4 Screen Protector to your wish list.